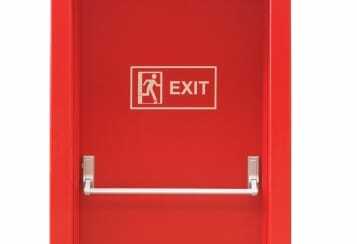 The National Fire Protection Association (NFPA) requires that all fire protection systems be tested, inspected and serviced regularly in order to provide optimal protection in the event of a fire. All inspections performed by Fraker Fire Protection professionals are in accordance with the NFPA 13, 25, 70, 72, 80, City of Los Angeles Fire Department Regulation 4, Title 19, and Local Fire Department requirements. Fraker Fire Protection in Los Angeles has qualified technicians who are certified by the State Fire Marshal or Contractors State License Board. They have the expertise and the equipment necessary to test, repair and install your fire protection system in a timely and reliable manner. Fraker Fire has established a history of being committed to providing high quality service and products to any customer. 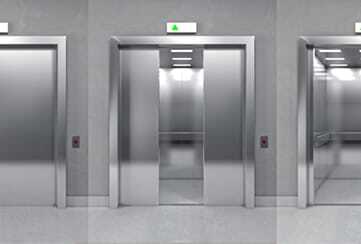 With over 45 years of experience, Fraker Fire is the ideal full service source for all fire protection needs. 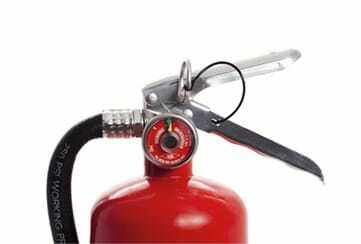 We have unrivaled services for inspecting, testing, repairing and installing fire protection systems in the entire industry. 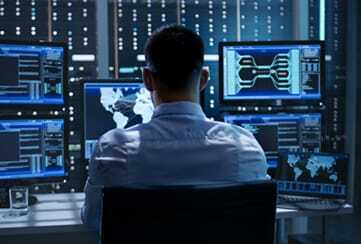 We offer high quality products and incomparable expertise for all customers. 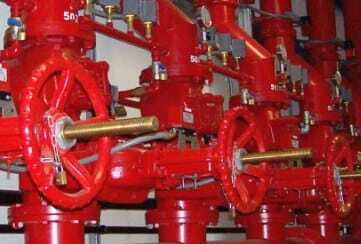 Sprinkler systems have been used for nearly a century and are one of the most effective fire protection systems. 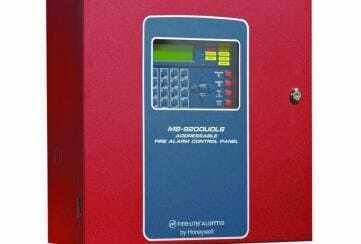 In accordance with the NFPA fire alarm testing requirements, we perform inspections on fire alarms to ensure safety and fast response time. 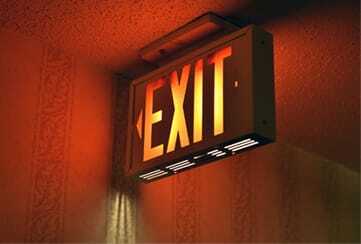 Emergency lighting systems are effective means of having more security when combined with strategic escape plans. 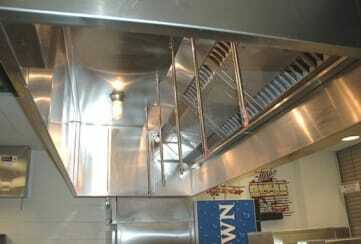 We offer testing, repairs and installation of a comprehensive range of fire suppression systems including kitachen hood suppression systems. 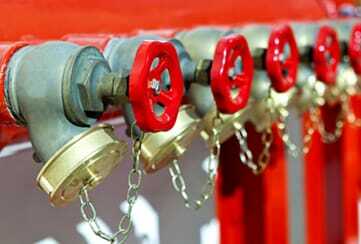 If your facility contains a fire sprinkler system with more than 100 heads, you are required by law to have a central station monitoring system. 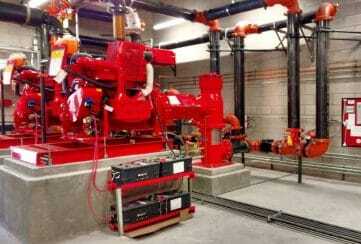 Fire pumps are required by law to be tested and inspected to ensure that they are operational. 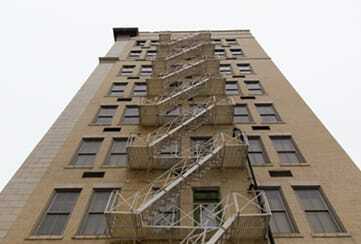 Fire Escapes are an integral part of your fire protection systems.